We can take the above from initial concept to commissioning and regulatory compliance. 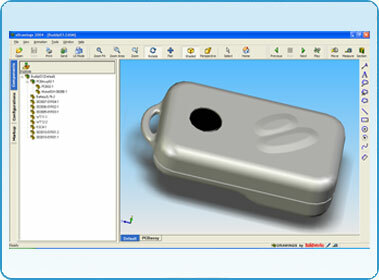 We also offer CAD, 3D solid modeling, 3D visualisation, rapid prototyping and CNC machining. MHA Int-Elect can also offer specialised etching techniques for production of small precision metal parts. Enclosures can be “personalised” to a customer’s specific requirements through a variety of techniques – painting, printing, anodising, powder coating, etching and machining. Our mechanical and PCB designers work closely together to achieve optimum functionality and cost effectiveness at all times, and within the timescale of the project as a whole. We pride ourselves on achieving a seamless integration between electronics and mechanical designs to create a fully manufacturable and repeatable finished product. Enclosures are designed to follow the product life cycle, from say, a simple machined aluminium enclosure at prototype stage, to a fully productionised mould tool for volume manufacture. MHA Int-Elect maintain full control over the mechanical design and manufacture elements of a project at every stage of the process to ensure customer requirements are met correctly first time, every time.